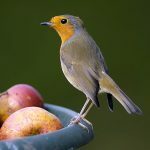 Stunning images of a friendly robin, taken by a secret wildlife photographer, have been specially selected to be used by the Royal Society for the Protection of Birds (RSPB). 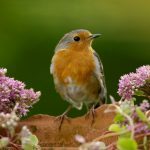 Bobbin the robin has become a well-known face in snaps taken by Villager Jim, who was dubbed as the Banksy of wildlife photography after refusing to reveal his true identity. But the adventures of the chirpy bird have not gone unnoticed as she’s regularly captured in spectacular scenes going about her daily business at the photographer’s home in Foolow, Derbys. 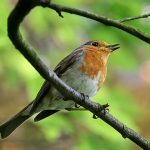 After seeing her in action, RSPB have asked Villager Jim to provide an image a week to be used as part of a social media diary which celebrates wildlife photography. He said: “It’s fantastic that Bobbin’s personality has been picked up through my images and that other people will get to see her character for themselves. 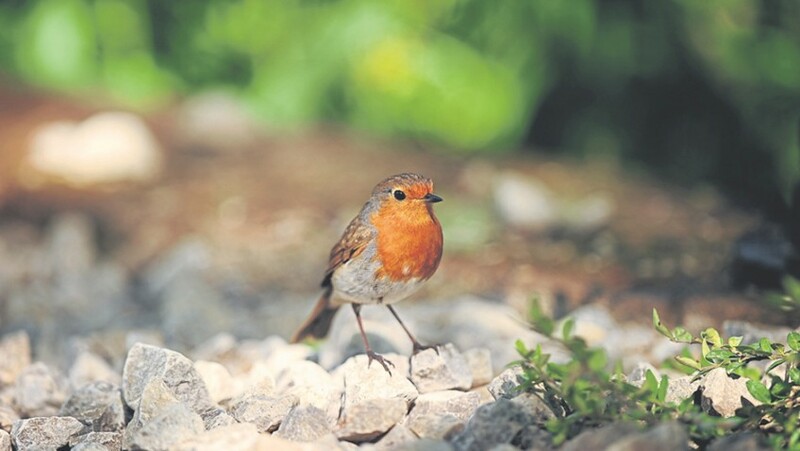 Villager Jim has so far had two pictures of Bobbin the robin published on the RSPB Love Nature Facebook site, which have been shared hundreds of times. He hopes the images will help support the charity’s work and also heighten the nation’s interest in birds as a whole.